Who’s ready to take a sneak peek at some of the exciting new artwork featured in our upcoming books? Today we'll be looking ahead into June 2018 and at three of our series books, which are now available to pre-order. 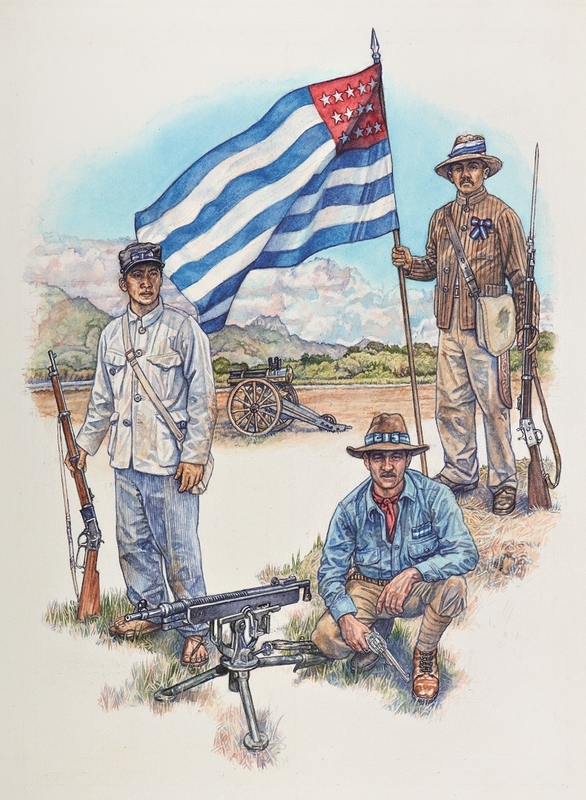 This first plate from Men-at-Arms 519: Latin American Wars 1900–1941 depicts 3 figures during the Central American Wars (1900-1911). On the left is a Private of the Honduran Army, Namasique 1907. He resembles in most respects his counterparts in the Nicaraguan, Guatemalan, and El Salvadorian armies, though he does wear a simple kepi-style cap with a ribbon bow in the colors of Honduras sewn on the front. Equipment is rudimentary, with a simple canvas haversack to carry his kit and a few spare cartridges; he is fortunate to have been issued with a Winchester M1895 rifle. The next figure kneeling in the middle is Tracy Richardson of the Nicaraguan Army in 1909. Employed for his expertise in firing and maintencance of machine guns, he is seen here with a Colt-Browning M1895 'potato digger'. The final figure is a Private of the El Salvadorian Army, 1906. This standard-bearer seen during the short war with Guatemala in 1906 carries a flag of the design used from the 1870s until 1912, when El Salvador introduced the present-day flag. He is wearing typical improvised Central American uniform of the period. This second plate from Combat 33: US Airborne Soldier vs German Soldier depicts two companies of 3/504th storming the Hof van Holland. After scrambling ashore, 12 men work their way around to the fort’s southern flank where a causeway leads into the heart of the position.Two men attempt to cross the causeway to the fort’s entrance where a firefight and an exchange of stick grenades and No. 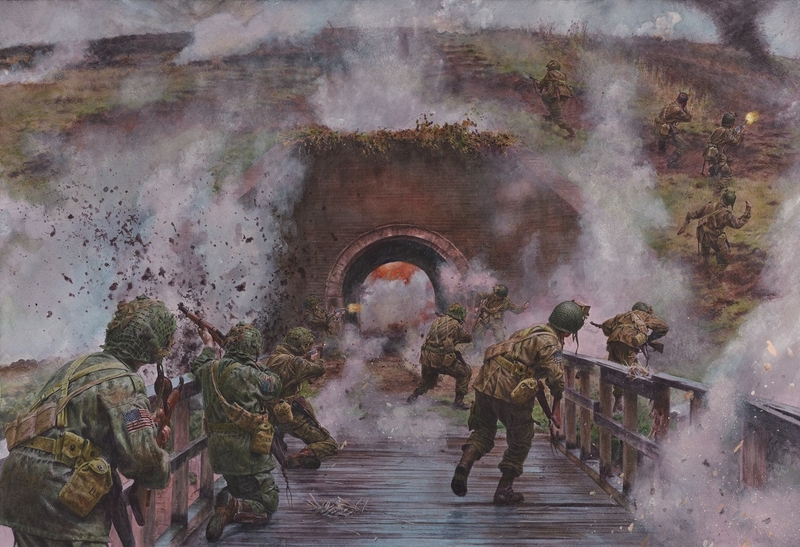 82 “Gammon” bombs (a type of grenade made from an explosive-filled stockinette bag that detonated on sharp contact) breaks out with the defenders in the inner courtyard, prompting the remaining men to charge across the causeway and scale the Hof van Holland’s walls in an attempt to gain the parapet and destroy the gun emplacements for good. This final plate from US-Flush Deck Destroyers 1916-45 depics the battle of Balikpapan, where flush-deck destroyers served as torpedo platforms. Here, the Japanese were silhoutted against the glow of burning refineries to the north, whilst the US were invisible in the dark. 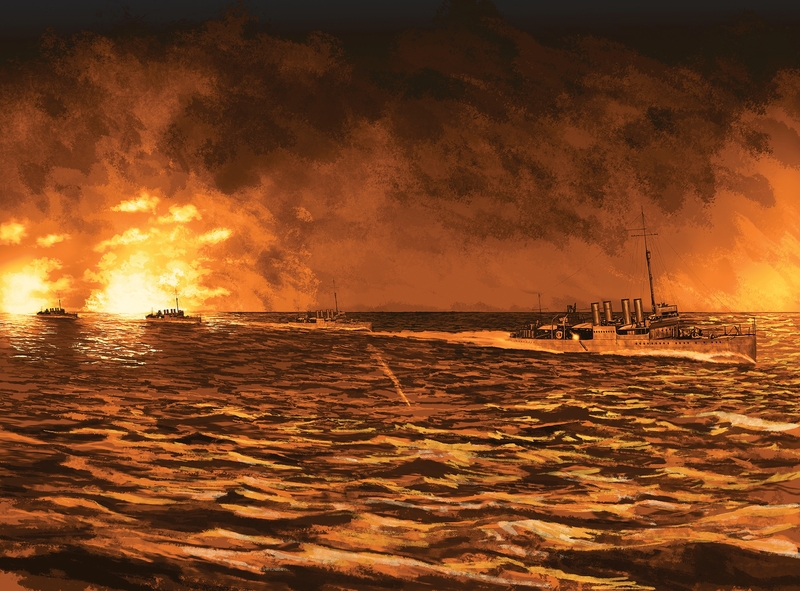 Manoeuvring through the Japanese, the destroyers fired torpedoes at the Japanese ships that passed, resulting in a confusing melee with the Japanese not realising they were being attacked until their ships began exploding. Only five ships out of 17, all anchored, were hit by the 48 torpedoes fired. We hope you enjoyed taking a sneak peek at these new exciting pieces. Let us know your favourite in the comments below! Some nice artwork. Hof van Holland is my favourite. Huzzah for New Artwork Day! I'm definitely interested in all these topics, but Flush Deck Destroyers is my favorite. 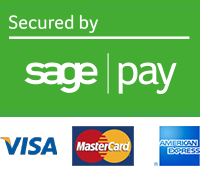 I'm excited to see the rest of the illustrations when it comes out. The artwork for US Airborne Soldier vs German Soldier looks amazing. Steve Noon never disappoints when it comes to battle scenes. My excitement for this title is now in high gear! Balikpapan was my favorite piece of artwork in the book. That is saying something, because Shumate's other paintings were great, too. 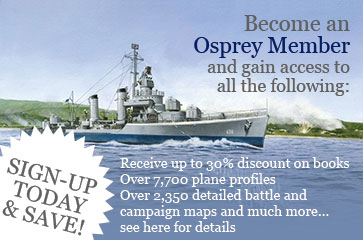 You must be logged in as a Bronze, Silver or Gold Osprey member to comment on this post.